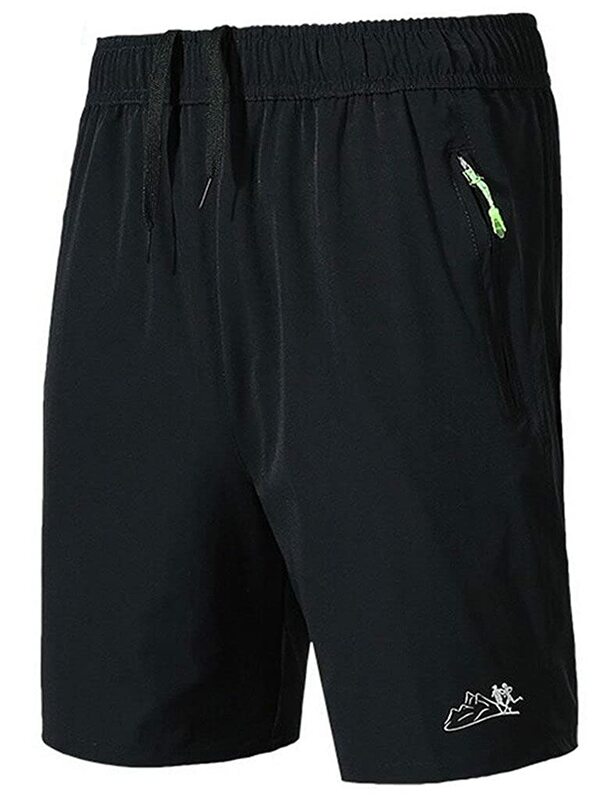 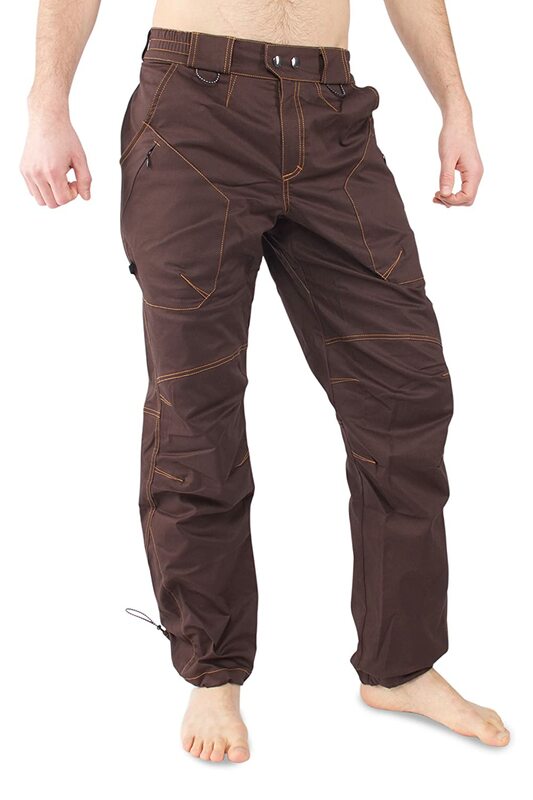 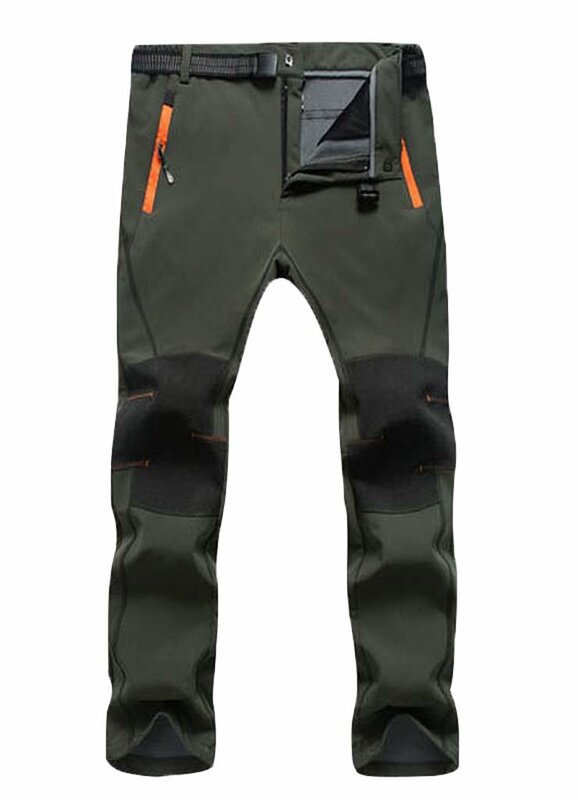 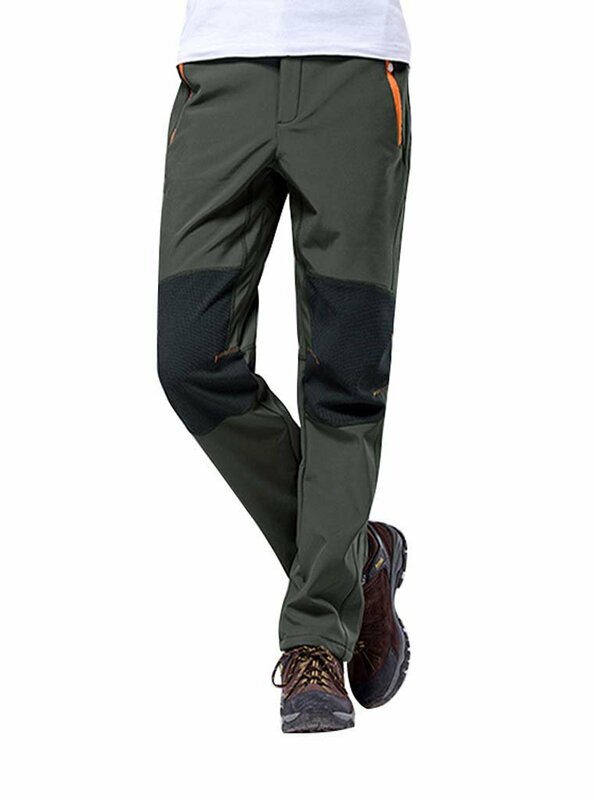 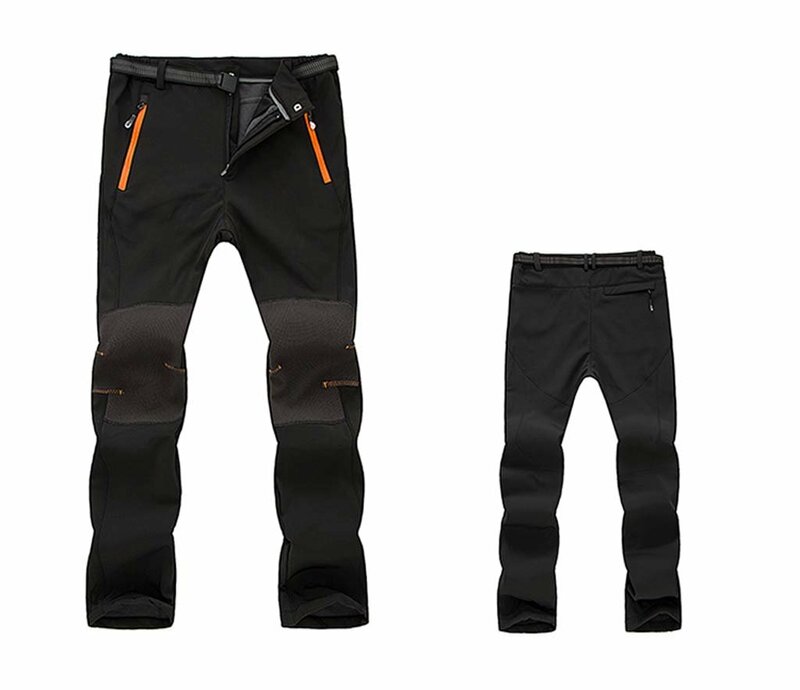 Function: Elastic wear, windproof, wear-resisting, keep warm, breathe freely. 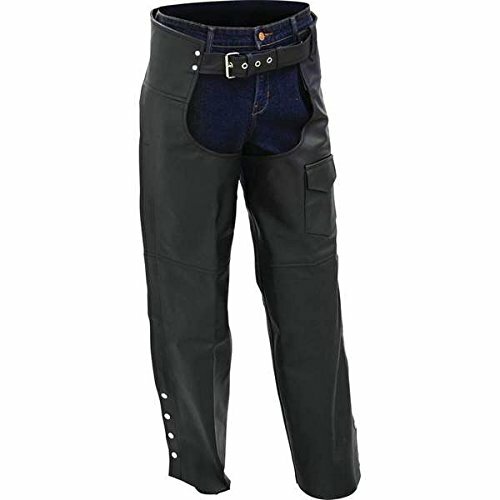 Zipper closure,belt included.Adjustable stretchy waist with belt to allow the maximum comfort. 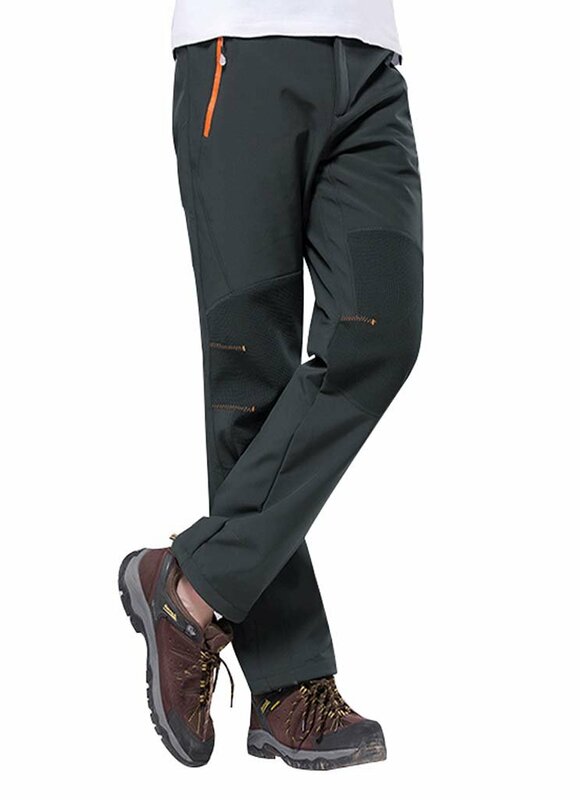 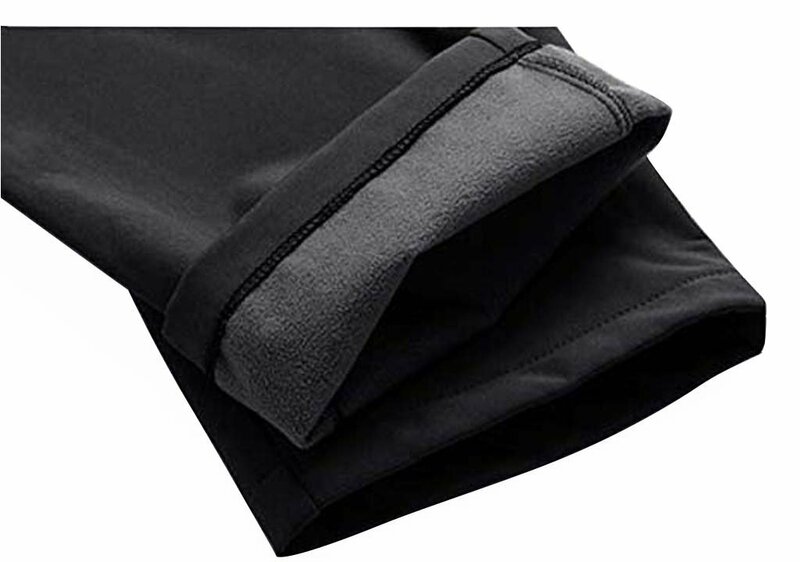 Surface layer windproof breathable coating, mid layer high-end fiber fabric, inner layer polar fleece. 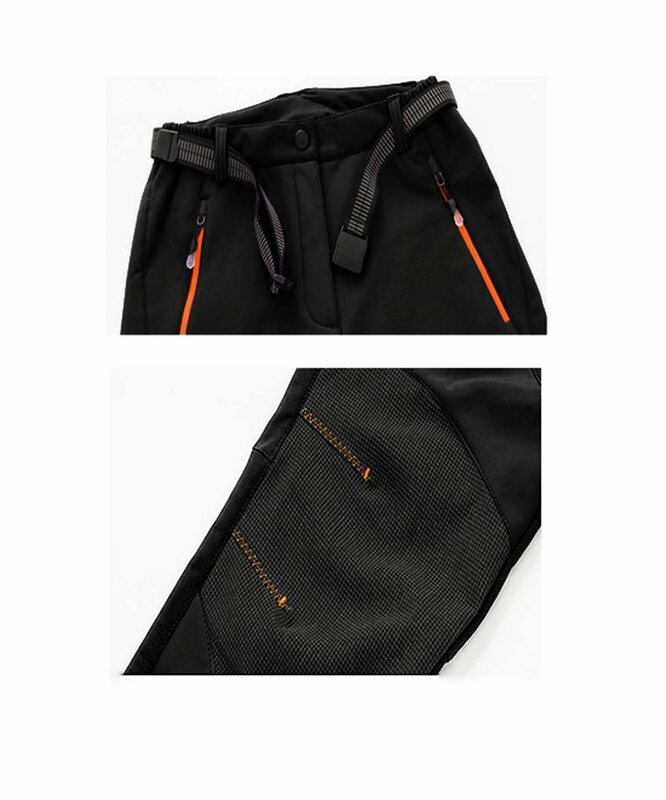 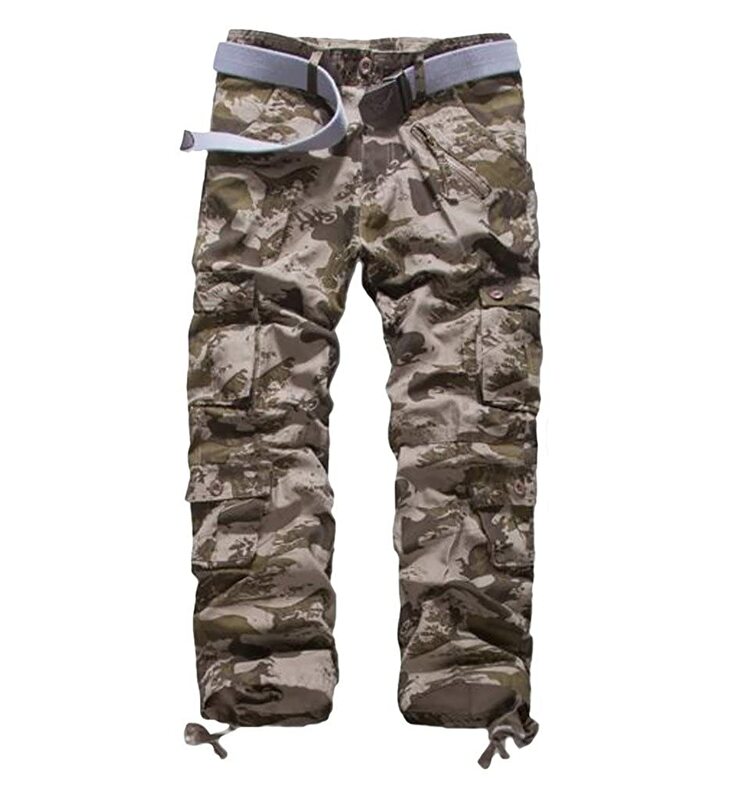 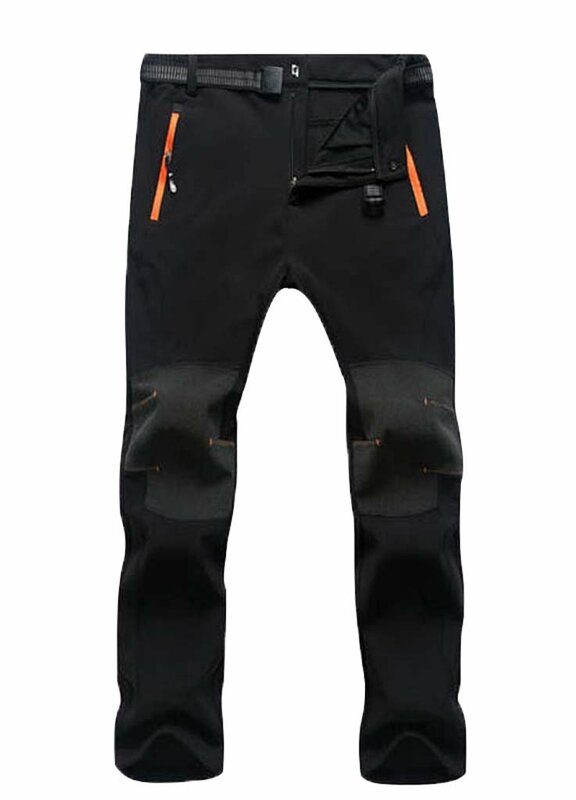 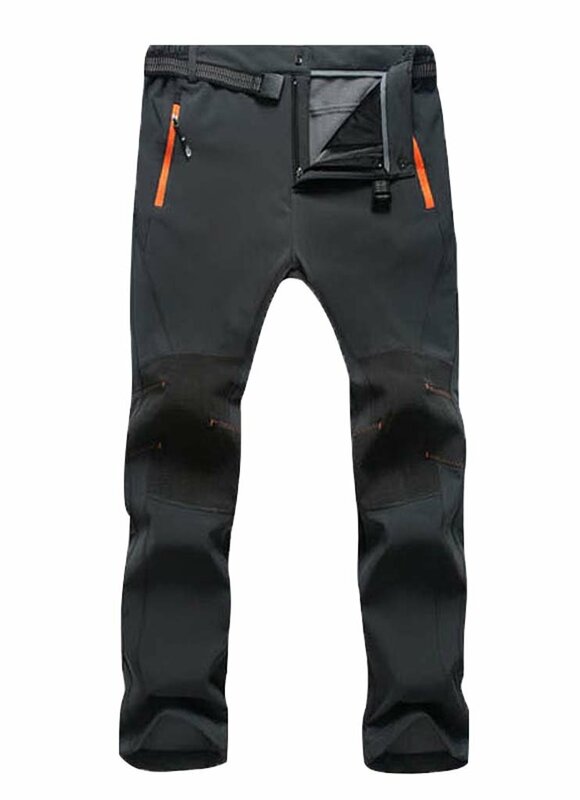 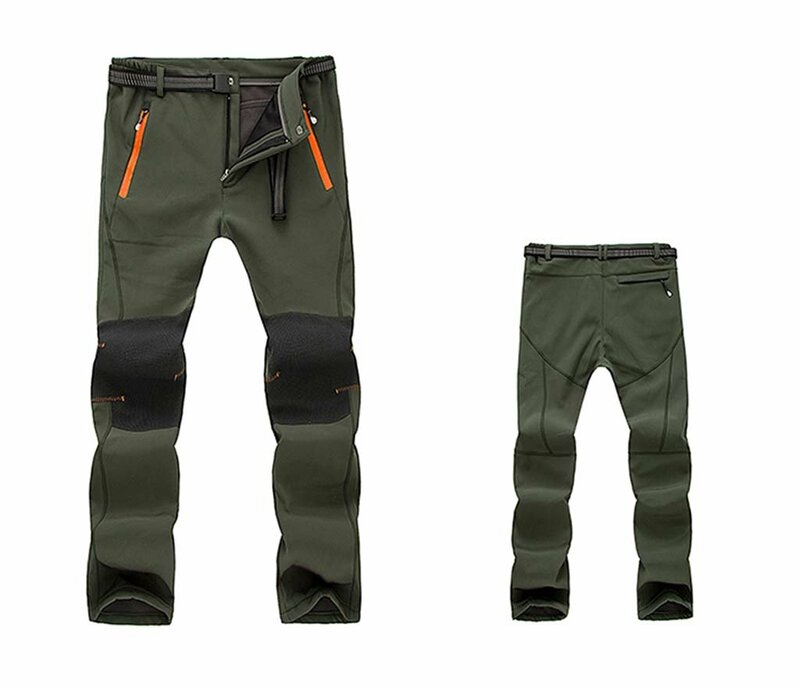 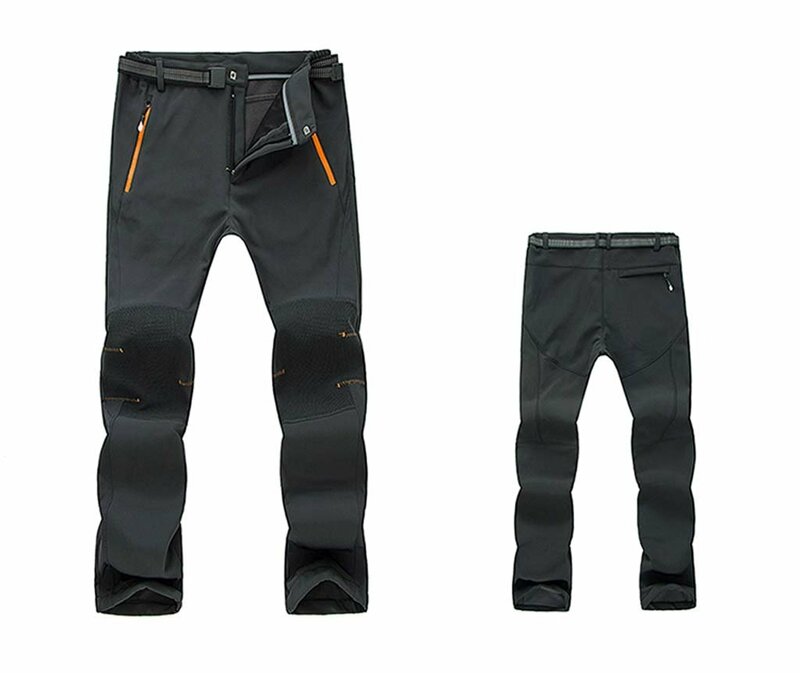 Suitable for: mountaineering, travelling, skiing, walking, camping, fishing, climbing, kayaking, biking, hunting, cycling, snowboarding, hiking, running.Even can be used during a snowfall and cold temperature. 2.Three zip pockets,be easier to carry stuff. 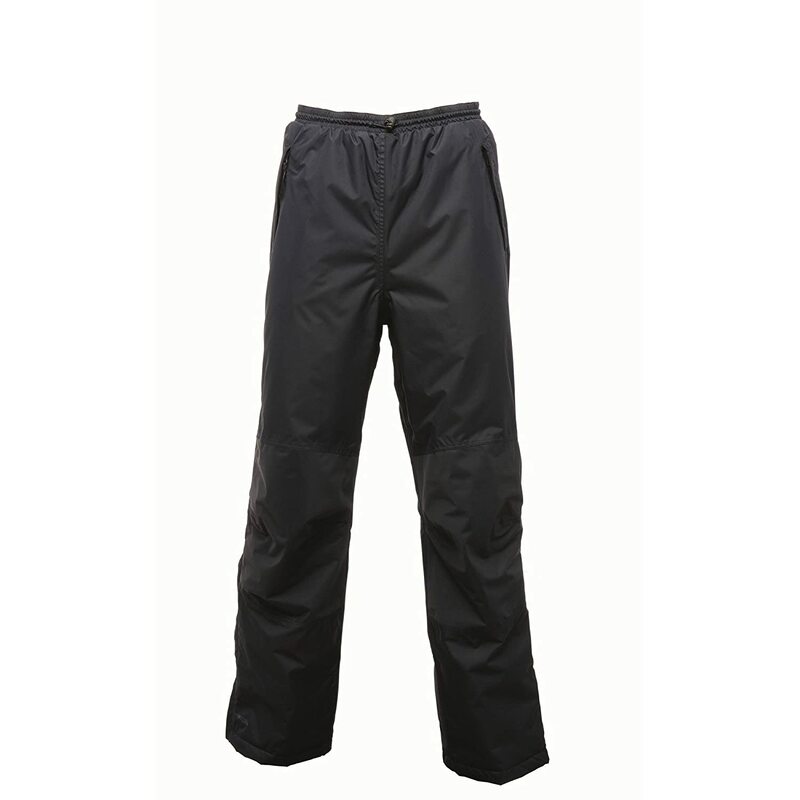 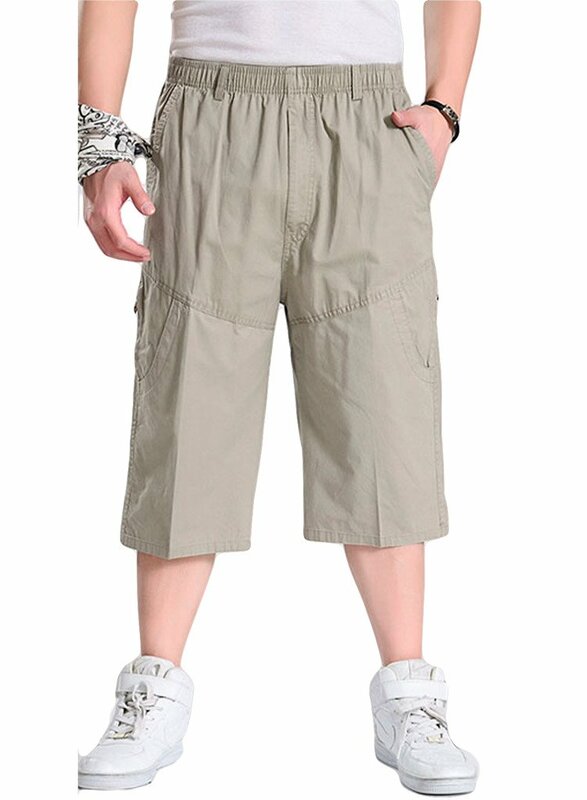 3.Adjustable stretchy waist with belt to allow the maximum comfort. 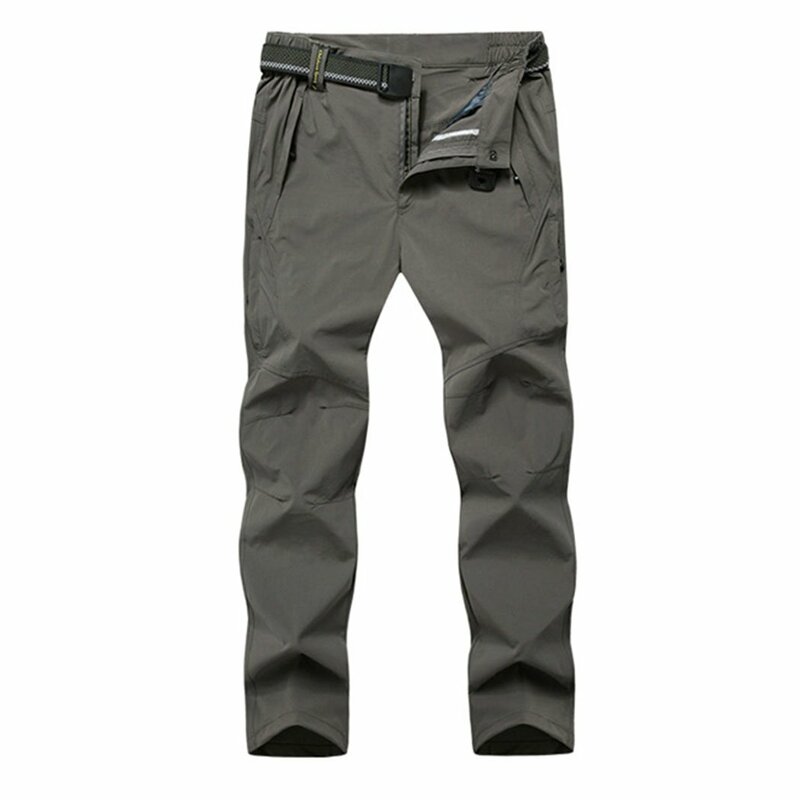 4.Function: Elastic wear, windproof, wear-resisting, keep warm, breathe freely. 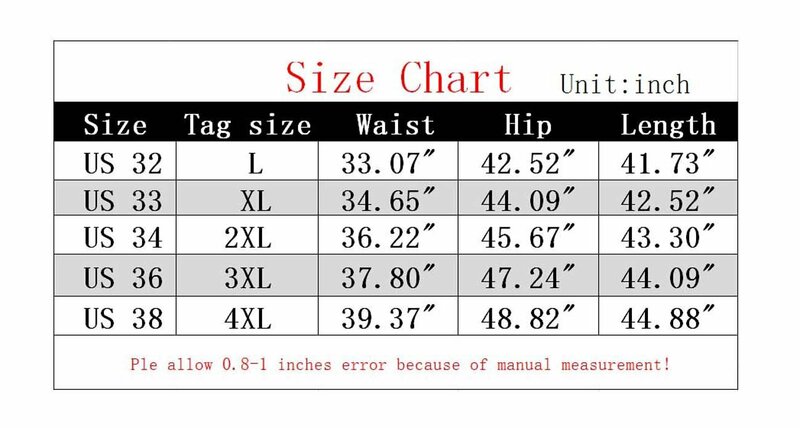 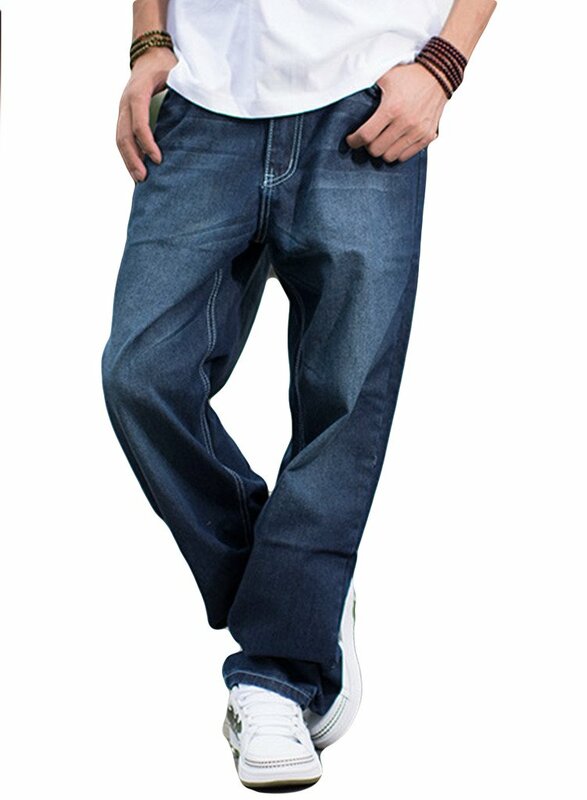 Just one thing in mind,do paying attention to size.If you want a loose fit,one size up is a good choice.